Solicitor, Borough of Phoenixville, Pennsylvania, 1988 – 1992. 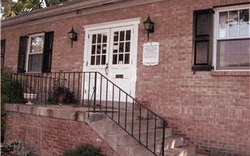 Phoenixville Area Economic Development Corp., 1998 – 2003. Mediation Training, 1999. Member, Institutional Review Committee, Phoenixville Hospital, 1989 to present.